Who do you trust when the panic-o-meter enters the red-zone? When big waves started pouring into their boat Jesus’ disciples thought they were done for. Then the Son of God showed them something they would never forget. 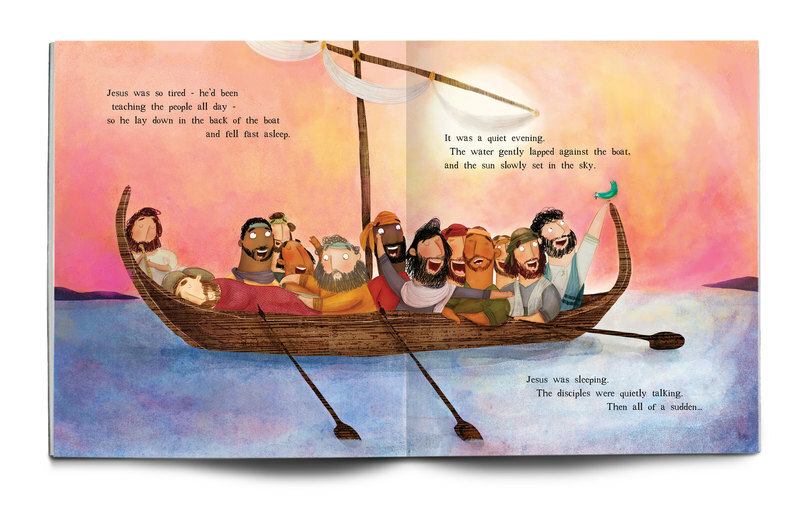 Based on Mark 4:35-41, this fun to read story features incredible illustrations, and awesome truth. 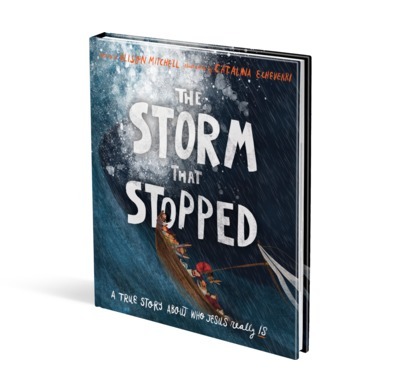 Third in the 'Tales that Tell the Truth' series comes The Storm that Stopped! 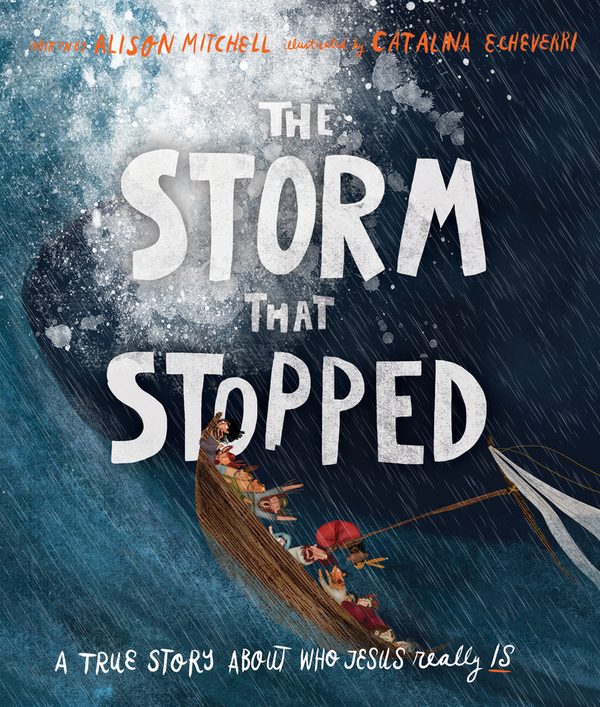 Based on the account of Jesus calming the storm from Mark chapter 4, this dramatic storybook will teach children about who Jesus really is, as they witness his power over nature. Stunningly illustrated by Catalina Echeverri, author and illustrator of several bestselling children's books as well as the first two storybooks from the 'Tales that Tell the Truth' series: The Christmas Promise and The One O'Clock Miracle. Written by Alison Mitchell, author of The Christmas Promise and several of our children's tracts. 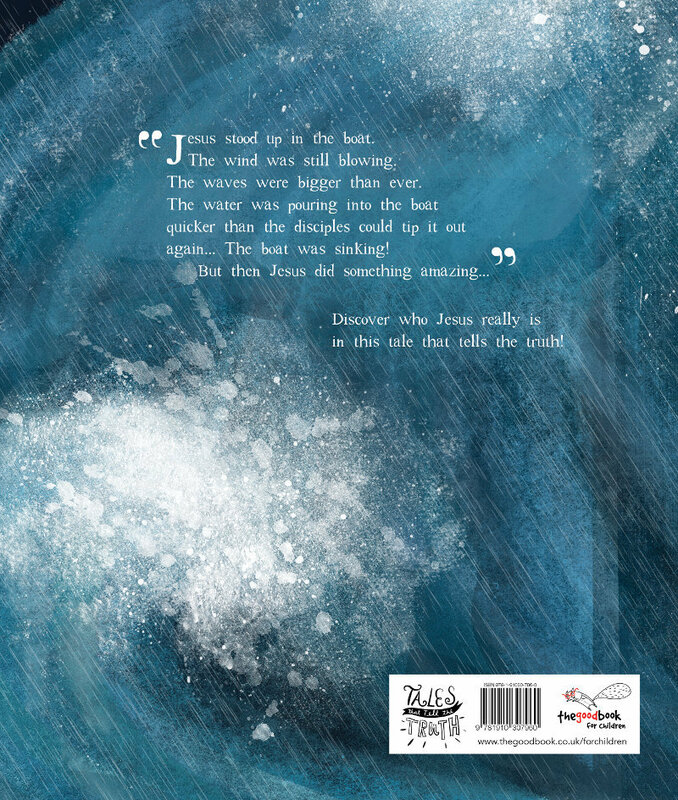 This book is perfect for children aged 3-6 years old and makes a beautiful gift.